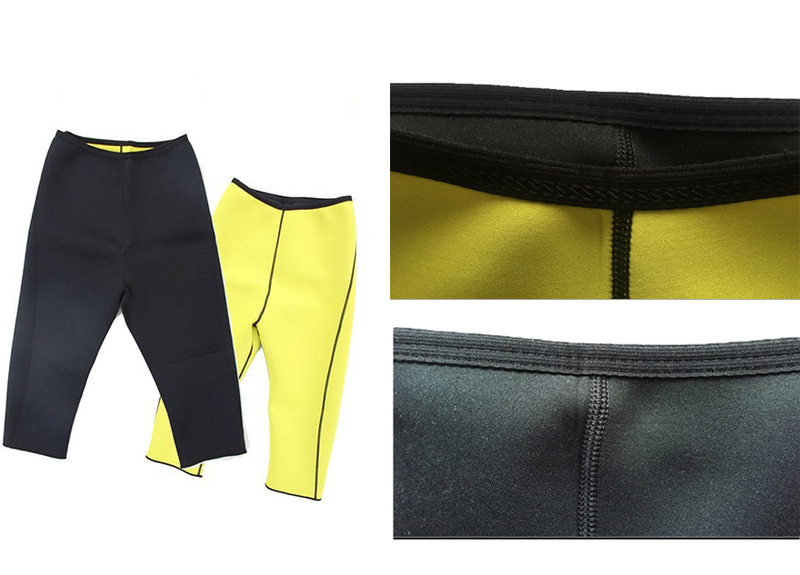 The Hot Shapers is made of high quality neoprene laminated with fabric that increase body heat while in contact with the skin. 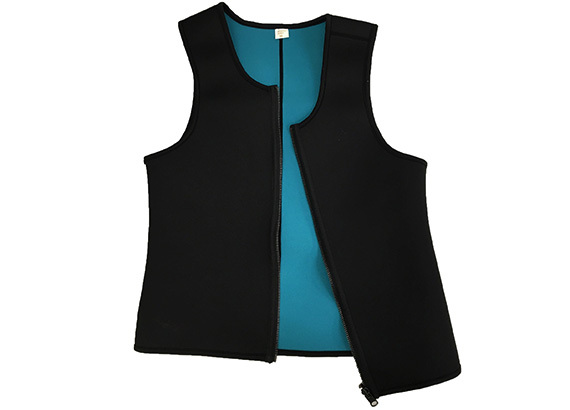 It is perfect for exercise, for normal daily routines, or for any physical activity. It's unique fibers and material produce higher compression resulting in more sweating. 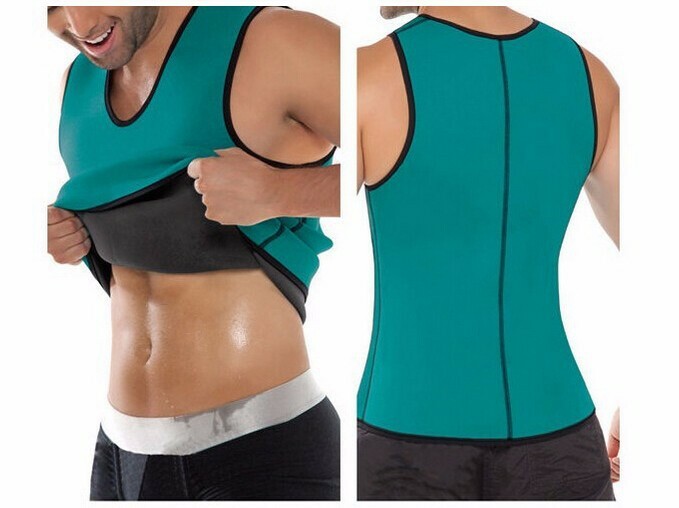 The Hot Shapers inner layers increase body temperature and sweat while its outer layer is super absorbent, so that you sweat on the inside and stay dry on the outside. 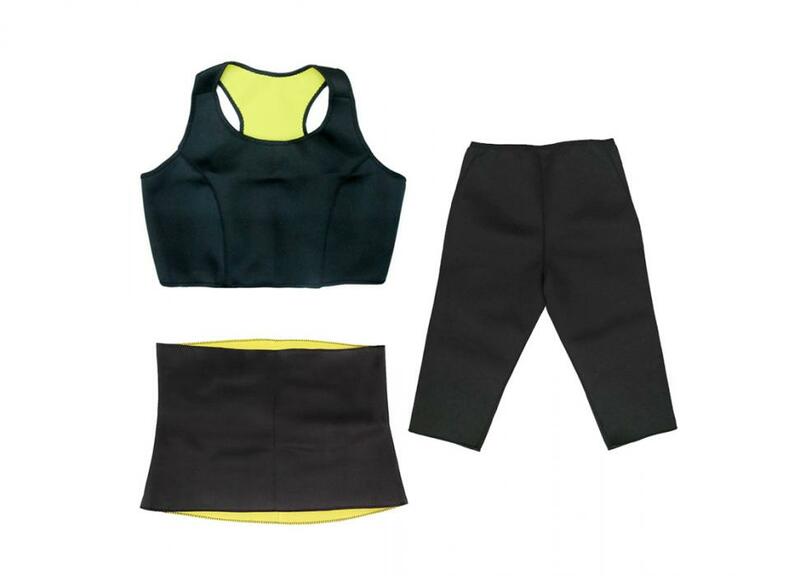 Hot Shapers clothing can be worn throughout the day while at home, work, school, or anywhere you may go. Increases your body temperature to make you sweat, then leads to healthy weight loss. Flattening your abdomen, give you a trim line from hip to chest at the same time. Suitable for any aerobic exercise or weight reduction program. Soft and breathable, comfortable to wear.